With privacy and secrecy functions a given in competing messaging systems, BlackBerry is dropping the subscription fee for users of the ‘retract’ and ‘timer’ functions of its cross-platform BBM messaging app. 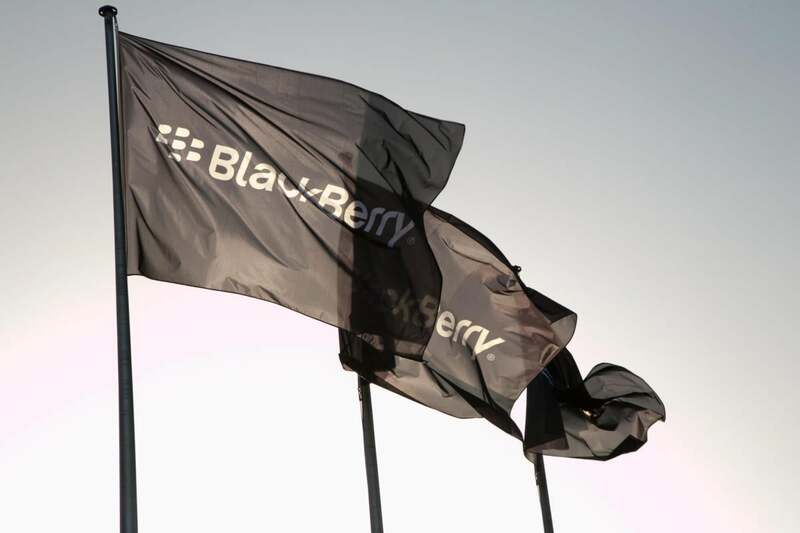 As BlackBerry’s share of the smartphone market declined, it released versions of its BBM messaging app for iOS and Android to reach new users, but made some features available only as paid add-ons in a bid to shore up revenue. With some of those features now found at the heart of competing messaging services—such as Snapchat’s focus on making picture messages expire after a certain time—BlackBerry is now forced to drop the charges or see users switch. BlackBerry will make the change in an update to the app Monday, removing the charge for Timed and Retracted Messages feature, previously US$0.99 or €0.99 per month. 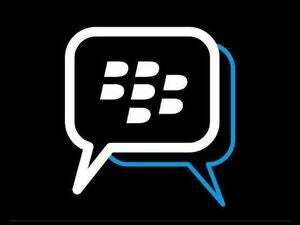 The feature allows BBM users to remove a message or picture they sent from the BBM app on other users’ phones—although it won’t have any effect on screenshots recipients may have made of the incoming message. It also allows them to set a delay after which a message will automatically disappear. Other functions will still be charged, including obtaining a custom PIN or user ID ($0.99), and removing ads from the app ($0.99). The company also offers a range of “sticker” packs for sending picture messages, priced $0.99 or $1.99. BlackBerry isn’t the only one charging for such add-ons. In late 2013, Snapchat began allowing recipients of its self-destructing messages to view them a second time, and last year began charging for additional replays.